We can take steps to change that and preserve and protect what we love. The first step is to be counted. 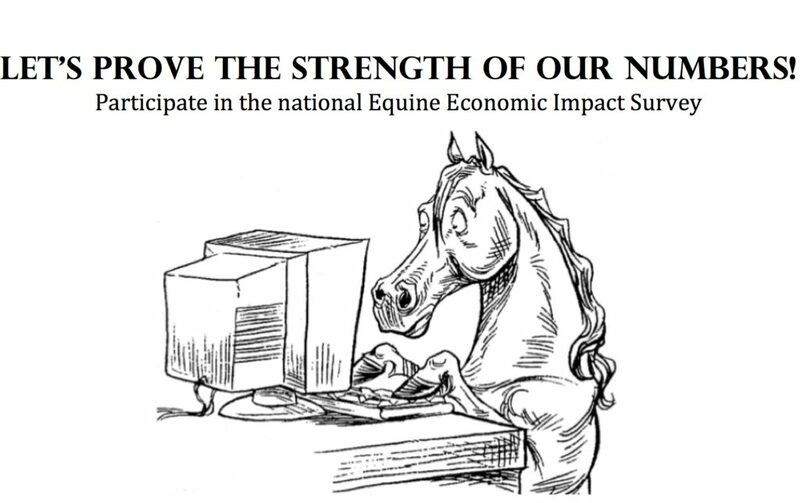 The American Horse Council is conducting a nationwide Horse Industry Economic Impact Survey. My home state, Illinois, has raised significant funds and will participate as a focus state. 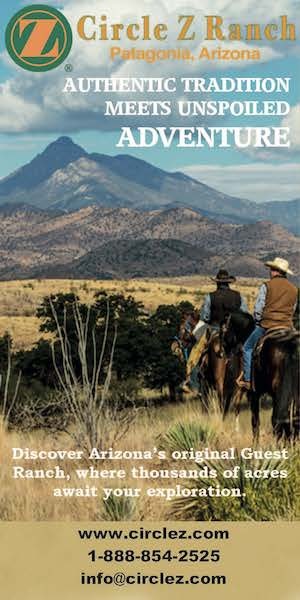 Any horse owner in any state is asked to participate. As an industry, we need to verify our size and our strength. I am asking you to please complete the survey. Secondly, I am asking you to please forward this link to every horse lover you know and to every person or business that relies on the horse industry. The survey will only remain active until July 31, so you need to act fast! Thank you from the bottom of my horse loving heart. Posted in Equine Welfare and tagged american horse council survey, dr. sheryl king. When I got to the end there was no next button. Only a back button. I closed out of the survey. Hi Paula Leavitt. I am sorry that you had trouble with the survey. I have contacted the American Horse Council about it and hope to have word of a fix soon. I hope when this glitch is ironed out you will go back and complete the survey.